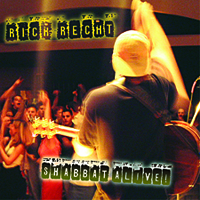 Free to Be the Jew in Me (2002) is a revolutionary Jewish kids CD focusing on themes of diversity, Jewish identity, and Jewish culture with 21 electrifying tracks including 13 songs, several educational short stories, poems, and skits. 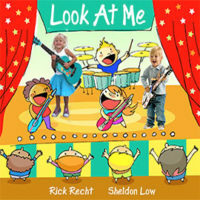 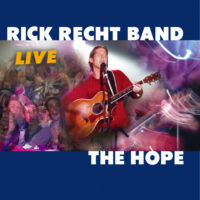 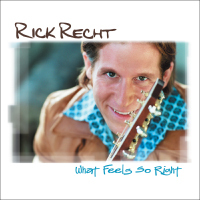 Free to Be the Jew in Me features Rick Recht Band’s trademark harmonies soaring over a variety of musical styles including rock, country, and funk. 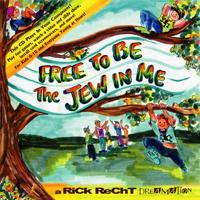 Free to Be the Jew in Me is also a Multimedia CD that can be put in your computer to see a short movie, slide show, screensavers and a ‘Kidzone’ with fun interactive family games.